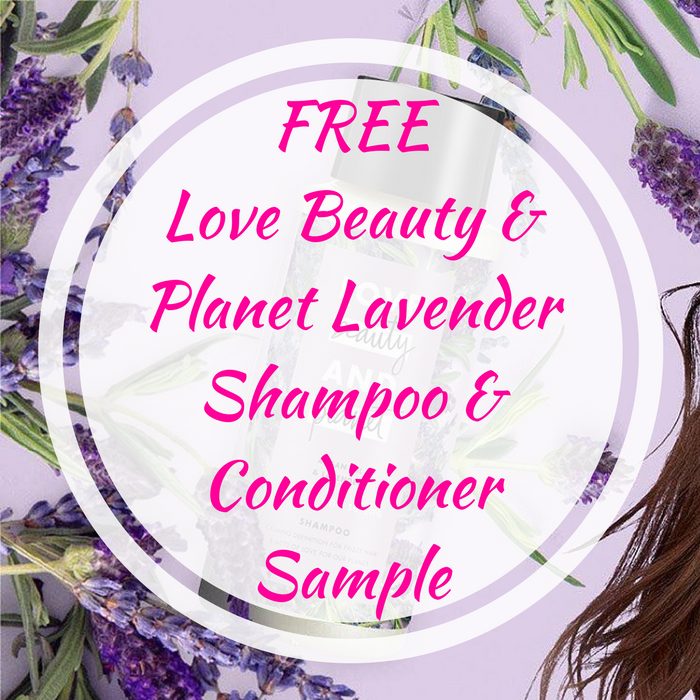 FREE Love Beauty & Planet Lavender Shampoo & Conditioner Sample! You are here: Home / FREEbies / FREE Love Beauty & Planet Lavender Shampoo & Conditioner Sample! Calling all BJ’s Members! Score a FREE Sample Of Love Beauty & Planet Lavender Shampoo & Conditioner by just simply filling out this short form! Simply enter your BJ member number along with mailing address and expect your FREEbie in a couple weeks! Please note that there’s a limit of 3 samples per household.